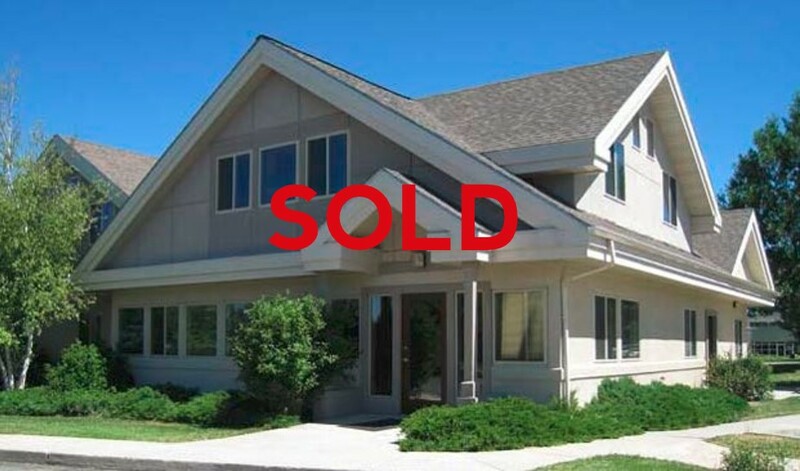 Over 7,000 SF of great office space in a high traffic location. 24 offices of 1st floor, 15 office on 2nd floor. Large conference room. Generous parking. In tech park close to Montana State University.